The Performing Rights Society (PRS) for Music has revealed that, for the first time ever, the royalties that artists receive for having their music played in public have taken a downward turn. 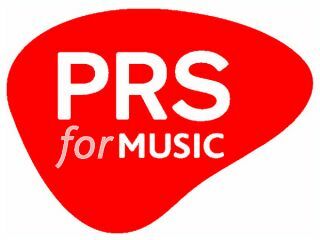 The PRS collects royalties on behalf of its 75,000 members, whenever their music is performed, broadcast or reproduced. Despite reporting a 1% decrease (a reduction of £7m), PRS revealed that by lowering administration costs and improving efficiency, the amount paid to their members was only reduced by £0.8m. However, for many bands and producers this could still be worrying news, as music royalties are a key provider of income, particularly for underground acts yet to break into a mass market. This story follows hard on the heels of the news that Arts Council England will be making major cuts to funding, with those effected due to be informed tomorrow (30 March). Another example of the financial challenges facing musicians and producers in the contemporary cultural climate.